Since I started running I have always been an interval runner. When I was starting it was out of total necessity. 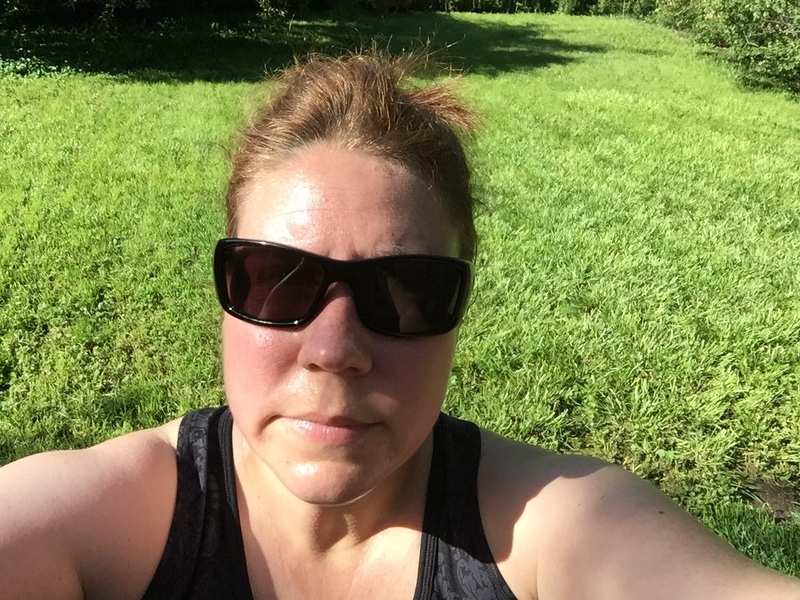 I was actually unable to run a long time without a break and so with the help of the Couch to 5k Program I ramped up to my first 5k using the interval method. Two years and a half marathon later I am still a committed interval runner. But now I think it’s a lot more about my mental ability then my physical ability. I can run long intervals with just a minute rest but mentally I need to know that a rest is coming up or I just spaz out and obsess over how there is no way I can run any further. After my bronchitis I got back to a comfortable 4-minute run/1-minute walk interval and have been following it religiously. A couple of weeks ago I was reading the Runs for Cookies blog and Katie was talking about using the Jeff Galloway’s run/walk method for her training after recovering from a stress fracture. Katie was talking about the different intervals and how she changed the intervals throughout her training. Something finally clicked in my head and I thought maybe I should start mixing up my intervals to see how it affects my pace. So on my next run I switched from my usual 4:00/1:00 interval to a 2:30/0:30 interval and I was amazed by the difference. It felt awesome! The 30-second break was exactly what I needed to take two sips of water and then start running again (for the past couple of weeks running with water has become a must – something I hadn’t done in the past either). I felt like my running was stronger and that I was actually improving from day to day instead of just being stagnant in my running. Before changing my intervals I would get my 3-5 miles in each time I ran but I was never increasing speed. By changing the intervals every time I run my pace is improving a little bit each time. I went back through my running logs (yeah RunHelper+ app) and compared two identical runs with one using the 4:00/1:00 interval and one using the 2:30/0:30 interval. When I was running the 4:00/1:00 interval I was averaging 9:42/mile (yes I realize I am slow runner but it’s better than just sitting on the couch eating bonbons) and with the 2:30/0:30 interval I was averaging a 9:25/mile. I know to some that is not a huge deal but for someone who has seen so little improvement in pace over the past year this is a big deal. I am going to continue adjusting the intervals to see what works best for me…and who knows maybe someday I will get over this mental block and finally just be able to run the entire time! No matter what interval I use I am ALWAYS a sweat mess at the end of my run! Do you use interval training and what have you found successful?